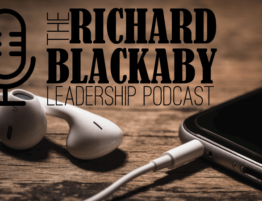 In episode seven of “The Richard Blackaby Leadership Podcast,” Richard continues his discussion on the seasons of life, this time focusing on summer and fall. Summer consists of long days and hard work. It is the season that separates great leaders from those who don’t achieve success. Fall is the time to enjoy the rewards of working hard in summer. “The Seasons of God” by Richard Blackaby. Find it here. Use coupon code: SEASONS at check out for an extra 10% off. Bob Royall is the Director of Coaching at Blackaby Ministries. In this second part of a two part conversation with Bob Royall, Richard talks with Bob about the various coaching skills we can all apply to be a better leader. Bob Royall is the Director of Coaching at Blackaby Ministries. In this first part of a two part conversation with Bob Royall, Richard talks with Bob about what coaching is and is not. James M. Kouzes & Barry Z. Posner are well known names in the leadership world. 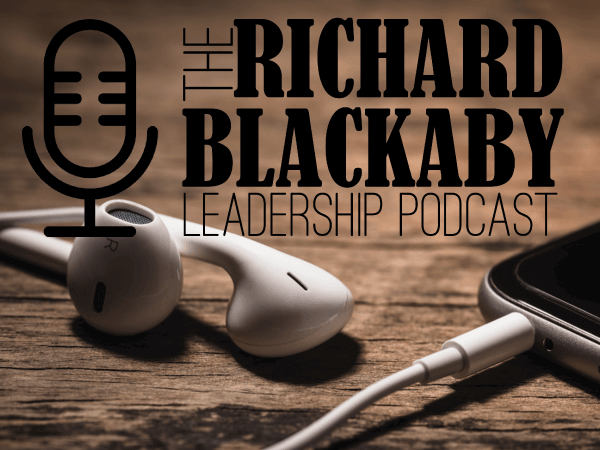 In this episode Richard shares insights and applications from their book, The Leadership Challenge. In this episode Richard shares how he has been blessed by legacy and ways that you can continue or start your own spiritual legacy for the next generation. If you want to lead, prepare to be criticized. In this episode Richard shares strategies for dealing with critics and how to think about the inevitability of being criticized as a leader no matter how successful you are.